Home » shop » DeVilbiss Wall Coat & Clear Glass Coat. Spray on / peel off protective coating for spray booths. 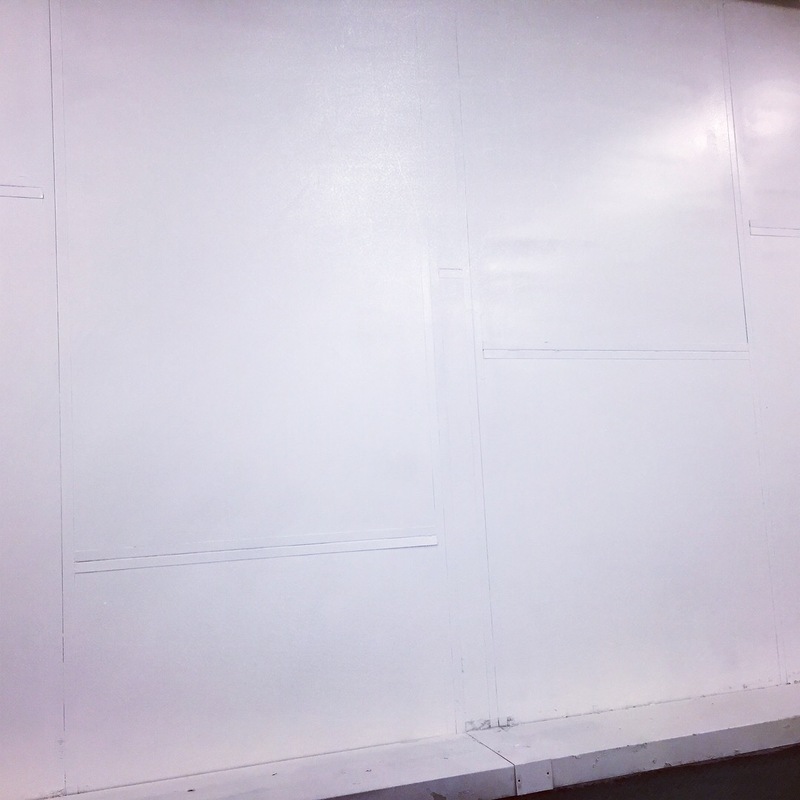 Booth Wall Coat is an easy to apply, peel-able, brilliant white wall coating which protects walls from overspray, ensuring a clean, particle-free environment. Clear Glass Coat gives the same protection in a clear coating for application to interior glass surfaces. 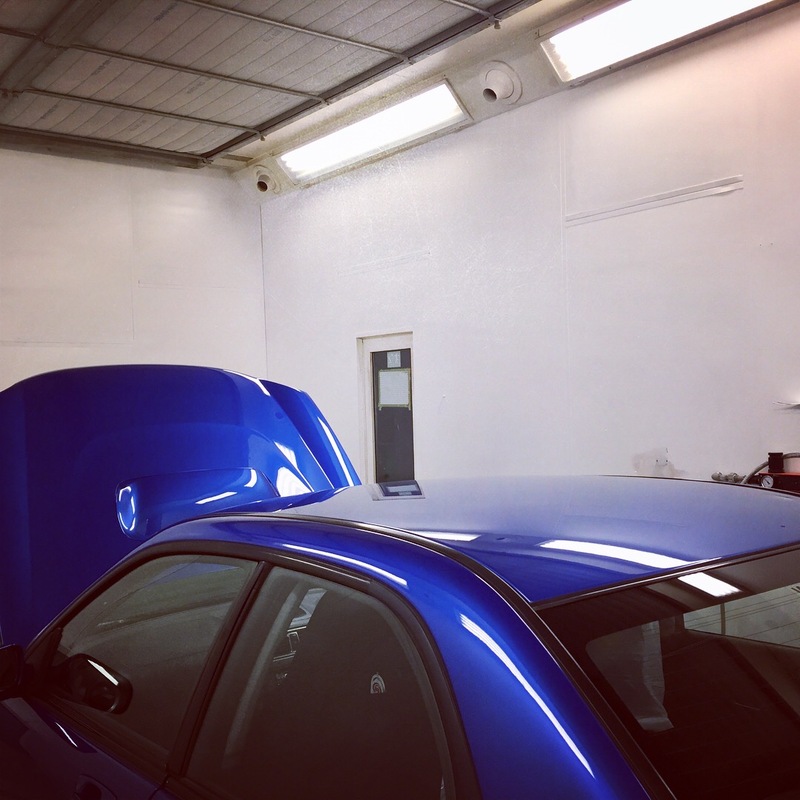 A clean, bright spray booth provides the perfect environment for the professional sprayers to achieve perfect blends and finishes. Maintaining a clean and dust free spray booth is vital for protecting against particle incursion and for avoiding costly rectifications. 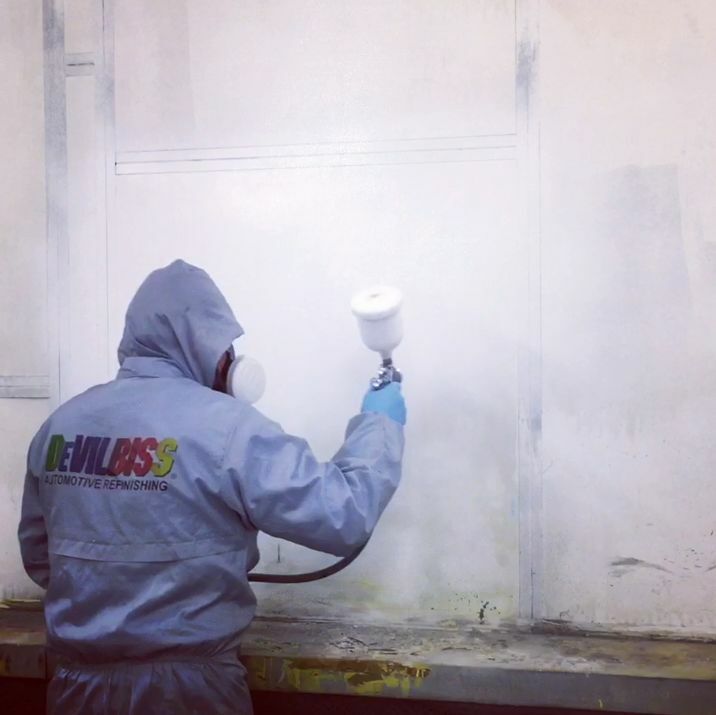 DeVilbiss Booth Wall Coat is an easy to apply, peel-able, brilliant white wall coating which protects walls from overspray, ensuring a clean, particle-free environment. 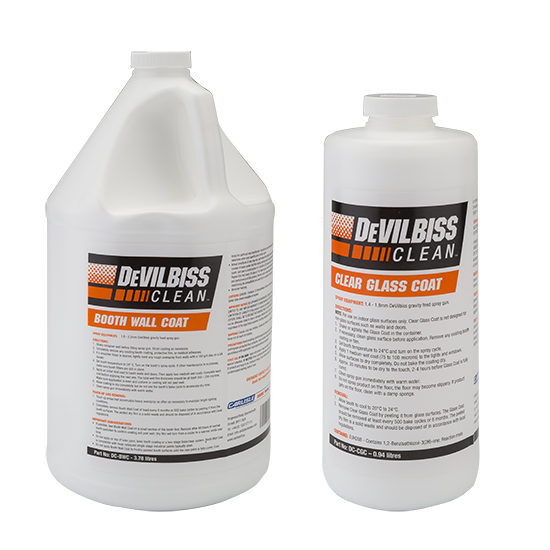 DeVilbiss Clear Glass Coat gives the same protection in a clear coating for application to interior glass surfaces. Both materials can be easily applied using a gravity or pressure spray gun. Application take a couple of hours, including windows (for a normal sized both) and, once applied, will last up to 12 months (max 500 bake cycles). And when it is time to re-coat, Booth Wall Coat and Clear Glass Coat are formulated to peel off in large strips making removal and reapplication faster and easier than competitor products. The bright, white sprayable coating protects booth walls from overspray, helping to ensure clean, inclusion free paint jobs. Booth Wall Coat will last up to 12 months (maximum 500 bake cycles) before requiring removal and reapplication. Non sticky, does not shrink and crack. Application areas don’t have to be clean, just dry and clear of any washable coatings. Booth Wall Coat can be peeled off quickly and easily in large strips for ease of removal. Thanks to its water-based formulation, the spray gun can be cleaned in warm water. Booth Wall Coat can easily be touched up periodically to help keep the booth at maximum productivity. A clear sprayable coating that protects indoor glass surfaces from dust and overspray, helping to ensure clean, inclusion free paint jobs. Clear Glass Coat will last up to 12 months (maximum 500 bake cycles), before requiring removal and reapplication. Non sticky, will not shrink and crack. Quick and easy to apply. Just one medium, wet coat will provide an acceptable coating. A thicker coat will make removal even easier. Clear Glass Coat can be peeled off in large strips for ease of removal.